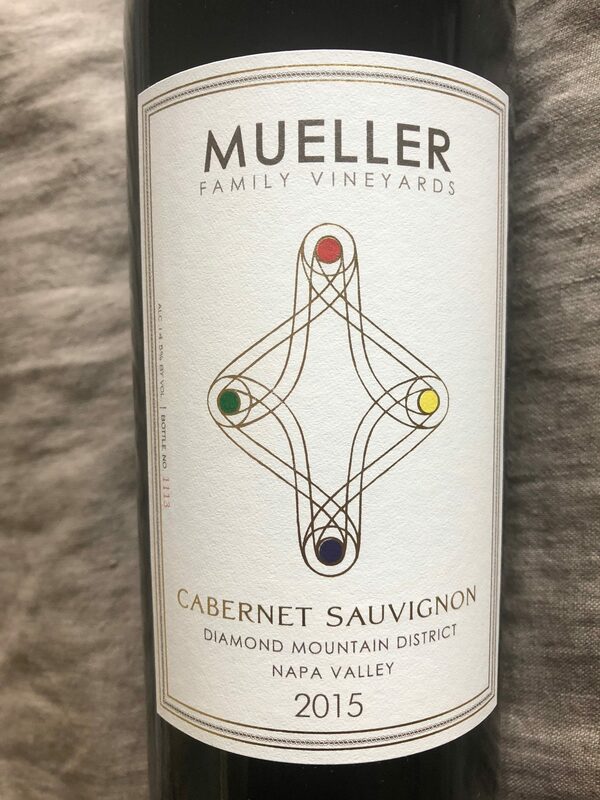 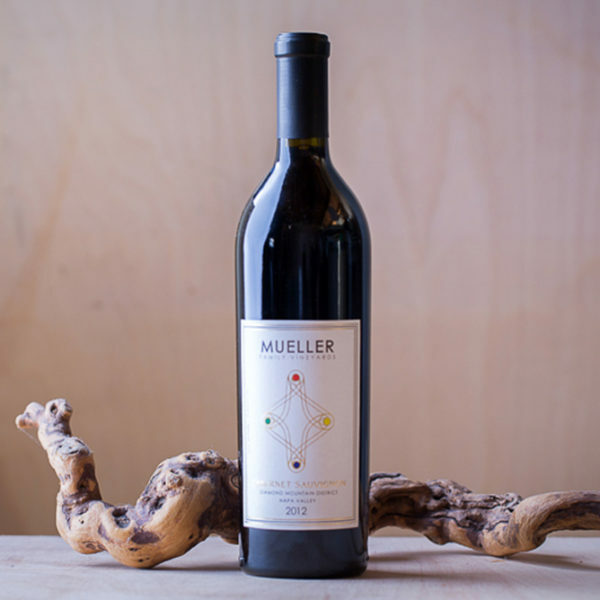 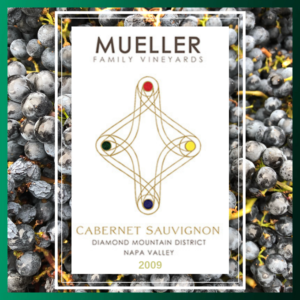 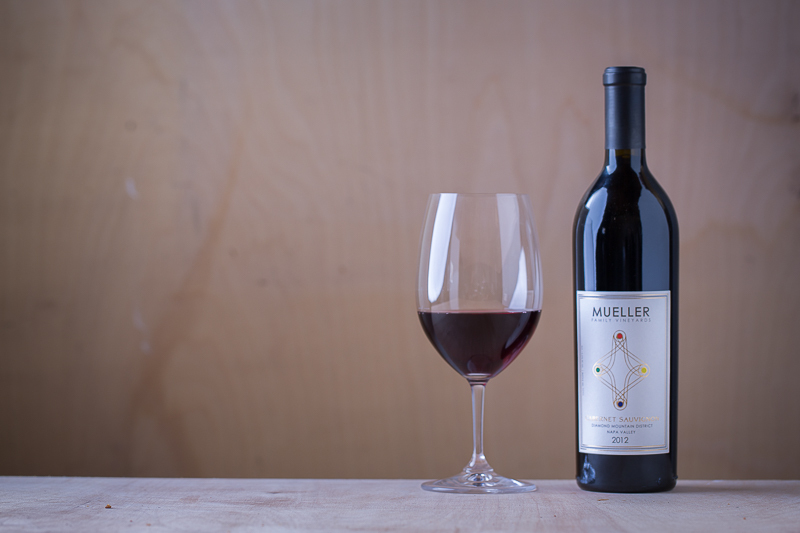 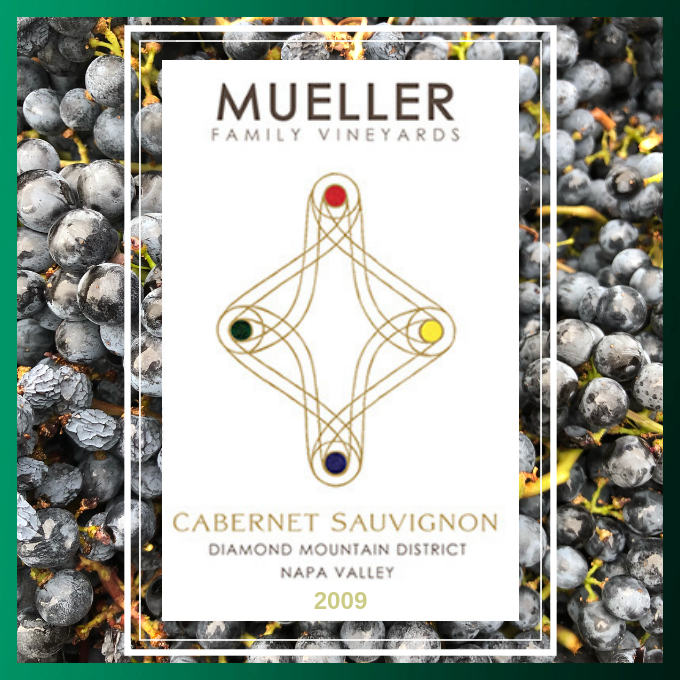 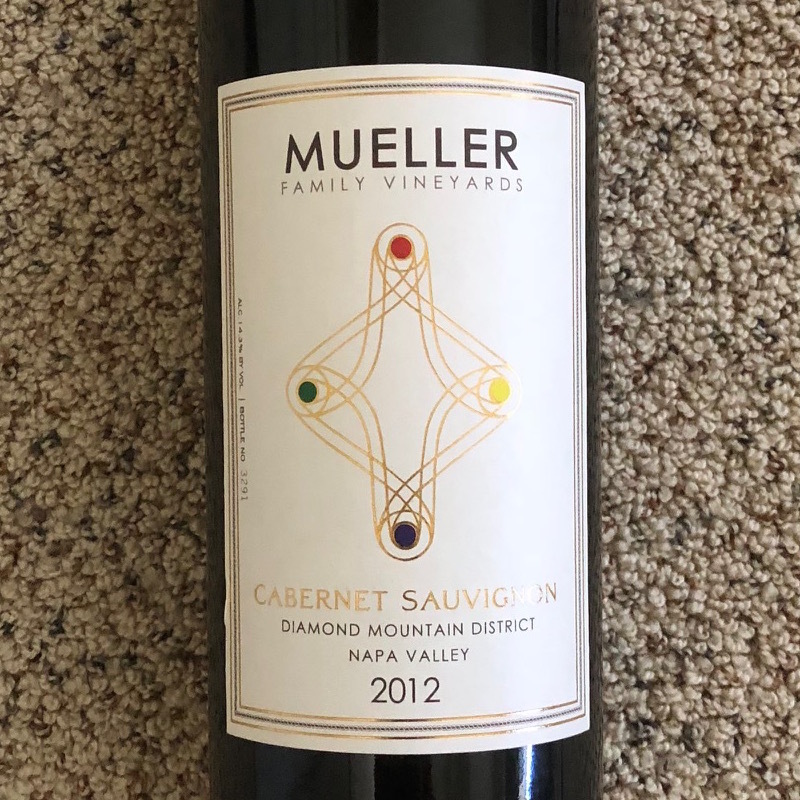 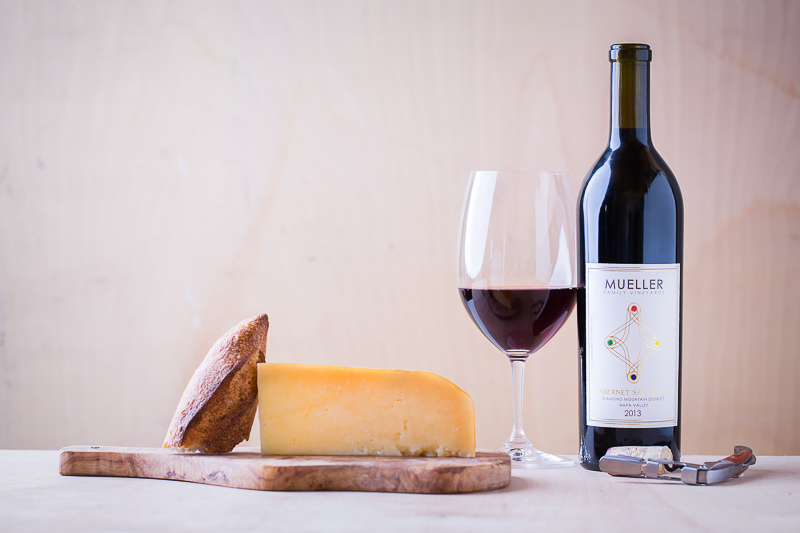 Tasting Notes: The 2010 Mueller Family Vineyards Diamond Mountain Cabernet Sauvignon definitely shows the full expression of Diamond Mountain: full, chewy tannins surrounding an abundance of fruit. The acidity in the wine, coupled with these ripe tannins, will allow the wine to age for many years, while the up-front plum and cherry flavors allow for delightful drinking now. 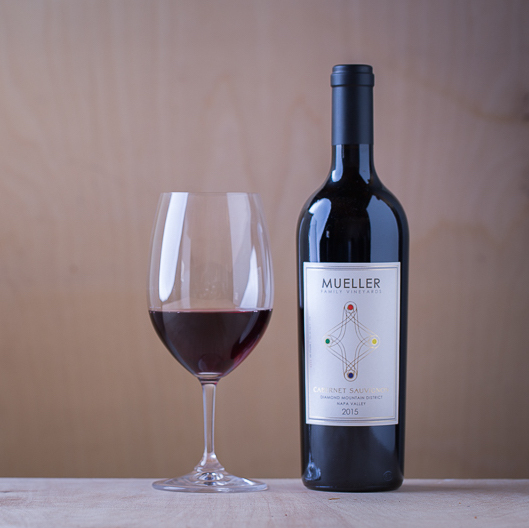 93 points — The Wine Enthusiast See the full review. 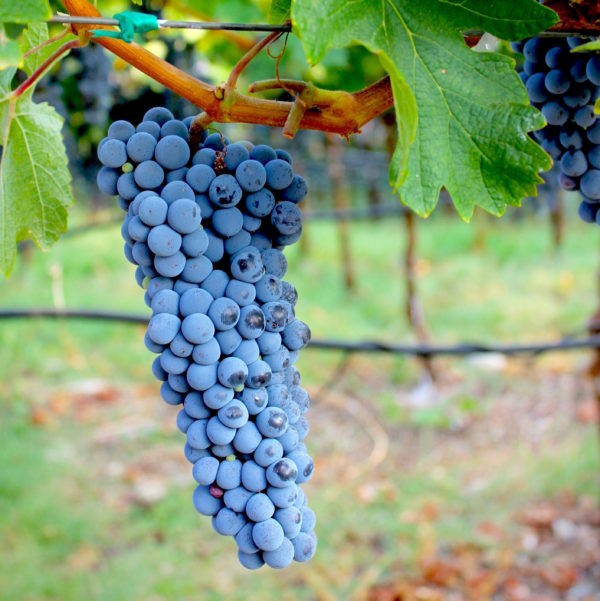 2010 Growing Season: We were thankful for the return of rain, though it delayed bud break, flowering and setting of fruit by a couple weeks. After a long relatively cool summer, veraison happened about two weeks later as well. 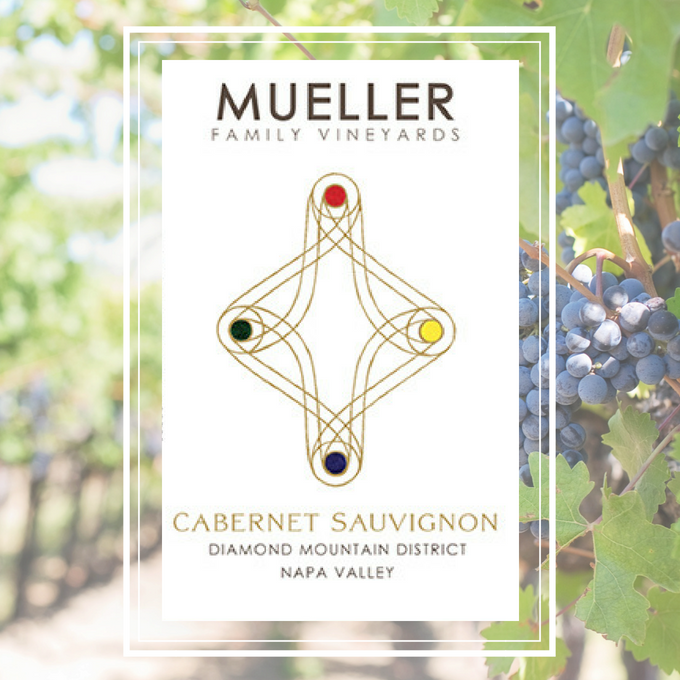 On the first day of harvest, temperatures shot up to triple digits, but we harvested our fruit on schedule and were pleased with its concentrated flavors. 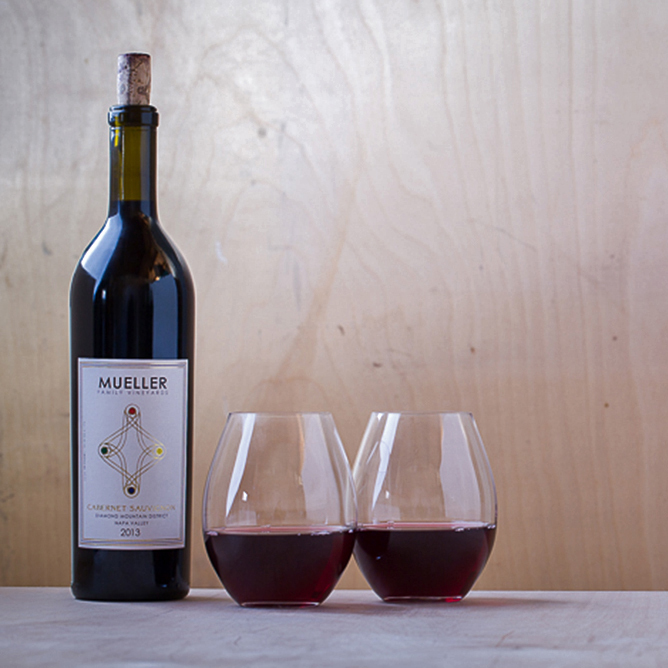 Winemaking Notes: The must was cold-soaked before being transferred to 40% new French oak barrels. 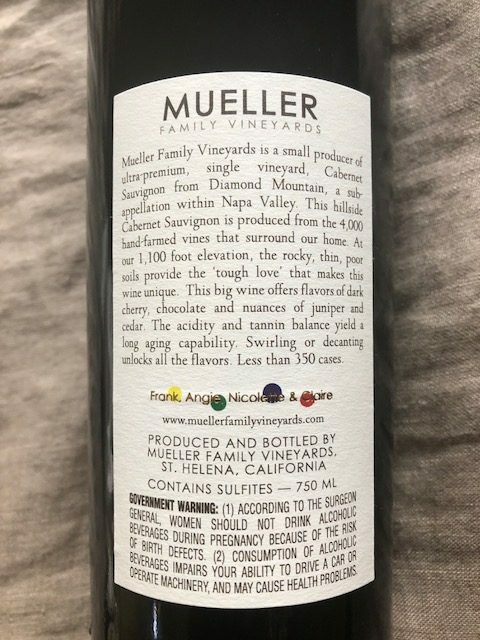 The wine was bottled after 19 months in barrel. 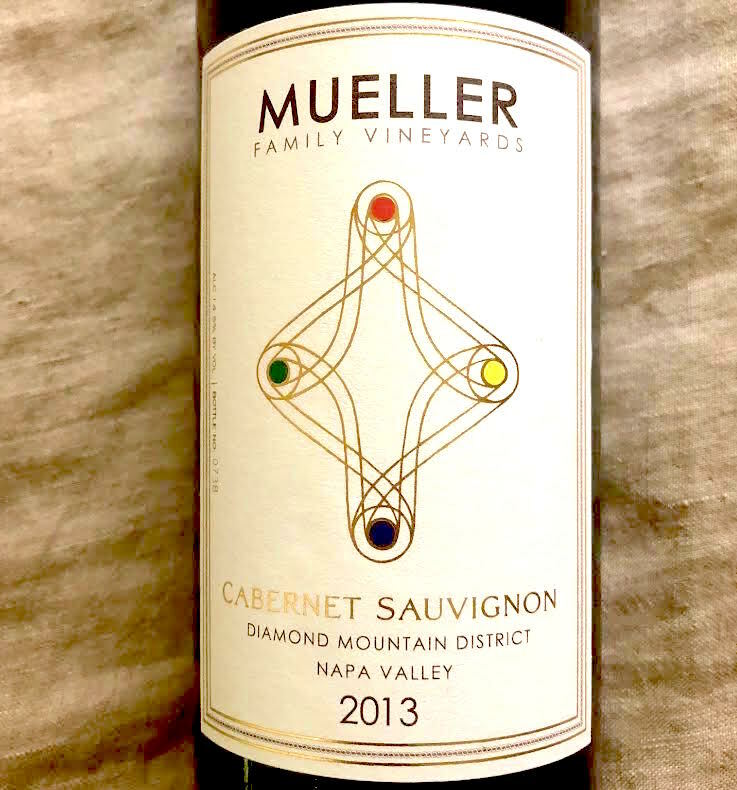 210 cases made.